Props 68 Def Paul bio, V Club Road trip, Scotty Cranmer bio, Nathan Williams bio, Kink Bike West Coast Road trip. 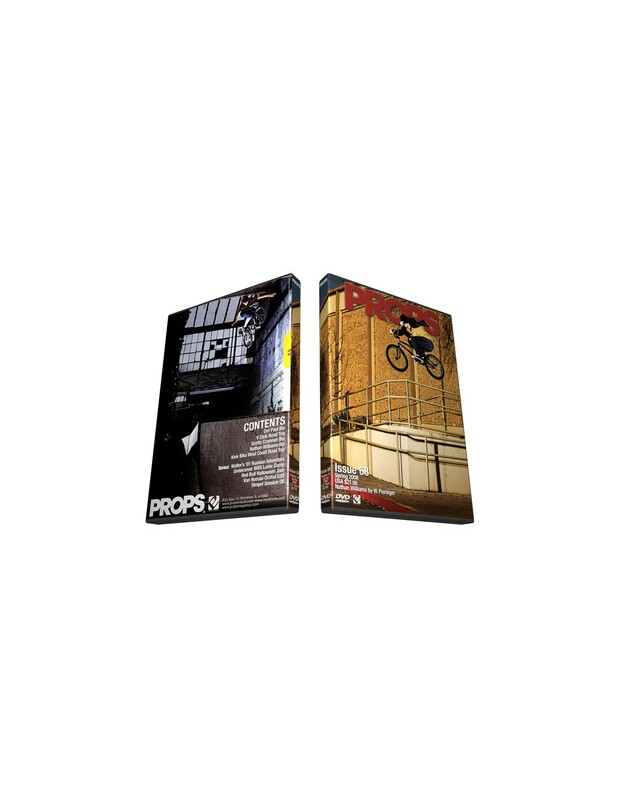 Bonus : Walter's Russian Adventure, Undercover bmx lover comp, Red bull Halloween jam, Van Homan Orchid Edit, Simpel Session 08. Avec cette props, la vidéo Flybikes vous est offerte.